Air conditioning systems have improved to become far more energy efficient than their predecessors. When it comes to the industrial / factory setting there is a minefield of choices, which can be bewildering. 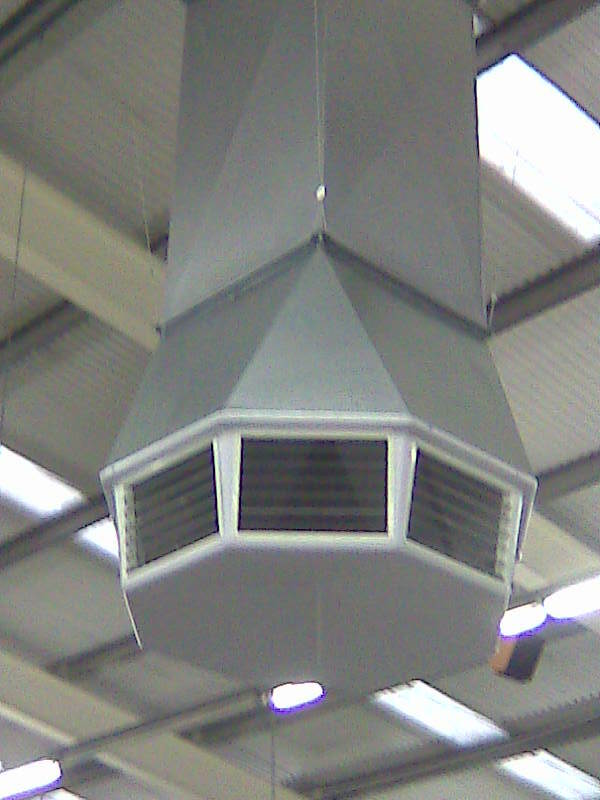 An air conditioning system is capable of producing lower room temperatures than other systems such as ventilation or evaporative cooling, which may be required where product protection is the main issue. Air conditioning recirculates air so is generally combined with ventilation to maintain a healthy environment. In the right application, a modern air conditioning system may be the cheapest option, but equally can be extremely expensive if incorrectly applied. At PremiAir we can give you un-biased advise to help you select the most appropriate air conditioning system for your workplace.